Stay in Lombardy's best hotels! Conveniently located a short ride from Milan Linate Airport, Moxy Milan Linate offers a stylish and pet friendly accommodations in Segrate, complete with free WiFi. Everything is just perfect. English speaking stuff. Very clean room with all you need. Interior of the lobby is in loft style. It looks very beautiful. The breakfast is above expectations. Just 820 feet from Cairoli Metro, Hotel Milano Castello offers a garden and modern rooms with free WiFi. Piazza Castello is 1476 feet from the property. Great location, very friendly and helping staff! Set a few steps from Milan Cathedral, Room Mate Giulia hotel offers rooms and suites a 10-minute walk from the Milan Fashion District. Gusts can enjoy free WiFi and a fitness center with a sauna. Very helpful and friendly staff, clean room with nice design, only few steps away from Duomo and Galleria Vittorio, really close to subway elevator which really helpful when you bring suitcase. The elegant and technologically advanced Moxy Milan Malpensa Airport is conveniently located in terminal 2 in Malpensa Airport, a short shuttle ride from Terminal 1. Hotel is fabulous .beds were very comfy and room was lovely and warm .literally 2 mins away from the airport . 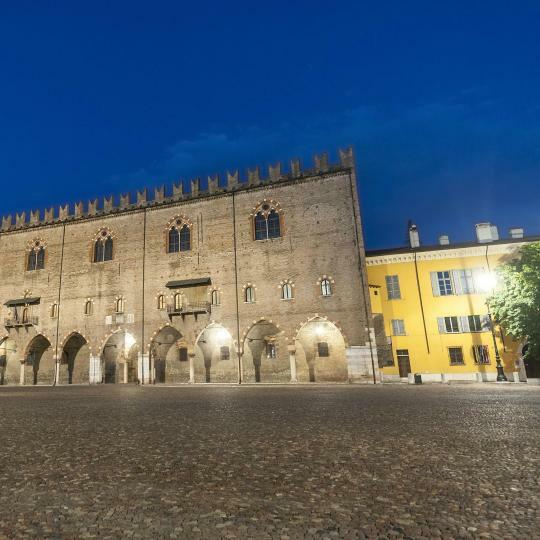 Boasting a private garden, international restaurant and large free parking, Centro Paolo VI is right in the center of Brescia. Very clean, breakfast is good, no problem with parking , very beautiful surrounding Only positive and remarkable emotions Thank you! Osteria della Pista is a renovated building of 1875 located in Casorate Sempione, 1640 feet from Casorate Train Station and a 10-minute drive from Malpensa Airport. Our trusted hotel whenever leaving from Malpensa airport. The hotel has one of the best restaurant in the area, great facilities and amazingly comfortable rooms. The staff is very kind and the shuttle service is efficienct and for free! We will always come back. Located 1148 feet from La Scala Opera House, this carbon-neutral hotel is 10 minutes' walk from Milan Cathedral. Its unique rooms include satellite TV and parquet floors. Location is great, clean and welcoming staff. Breakfast is very generous. The Grand Hotel is a modern, peaceful hotel in a park just 3.5 miles from Bergamo. It has air-conditioned rooms and suites, a fitness center and free parking. Amazing. Clean and big spacious rooms. Offering a top-floor spa and spacious rooms with classic design and luxury furniture, Hotel Principe Di Savoia is 328 feet from Milan’s Repubblica Metro and Train Station. Everything was good about the hotel no complains. Couldn't ask for better hotel. The elegant Palace Grand Hotel, surrounded by a beautiful park, offers quality and stylish accommodations in the center of Varese, with excellent connection to Milan and its airports. Gorgeous old building! Beautiful view! Friendly staff. Excellent price. Comfortable relaxing patio. Once an aristocratic, private villa, this stunning residence is now one of the most prestigious hotels and conference centers in northern Italy. The view.Silence to slepp.The atmosfere off tranquilit.Nice food! In the center of Desenzano and a 5-minute walk from the harbor, Park Hotel features a rooftop pool with hot tub and a sun terrace. Set on the Garda Lake promenade, it features free WiFi. Everything lovely hotel, rooms, decor, staff. A design hotel set in a 19th-century building in Mantua, Casa Poli offers stylish rooms, a courtyard garden, and free Wi-Fi throughout. The city center is 10 minutes’ walk away. This lovely hotel is in a good location, with the added bonus of secure parking. The Teco Hotel is set between Porta Venezia Train and Metro Station and Lima Metro Station. It features a snack bar and reception, both open 24 hours a day. Well located, quiet, clean, comfortable, and reasonably priced. Recommended. Located in the Porta Romana district of Milan, T7 provides a garden. 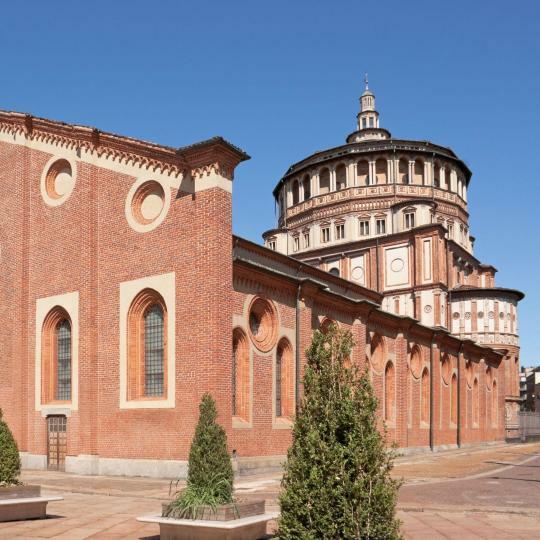 The property is located 1.4 mi from Villa Necchi Campiglio and 1.5 mi from Duomo Milan. Great place. Everyone was very kind. Savona 18 Suites is set in the Navigli district in Milan, 2625 feet from MUDEC and 2953 feet from the Darsena. Porta Genova train and metro station is a 5-minute walk away. I still dream about the bed in Savona's room! Albergo Villa Priula provides air-conditioned rooms in Sorisole. This 3-star hotel offers room service and free WiFi. Exelent quality rooms. Exeptionaly good breakfast. Restauran in-house as a dinner option. AI SUMA HOTEL offers accommodations in Milan, just a few steps away from Porta Venezia metro and train station and 984 feet from Indro Montanelli Public Gardens. Excellent location,the best staff,grate decor,everything super! Hotel Ponti&Ponti is located in Angera and features free bikes, a garden and a terrace. This 3-star hotel offers a concierge service and luggage storage space. The property provides free WiFi. Wonderful place to stay - for business or leisure. Offering an indoor thermal pool and a seasonal outdoor pool, Hotel Ocelle is in Sirmione. Located just 2133 feet from Sirmione castle, it includes a hot tub, garden, and bar. The location was perfect. The beds were comfortable. The staff was accommodating. Featuring free bikes, Piccolo Hotel is located in Sirmione, less than 0.6 mi from Terme Sirmione - Virgilio. 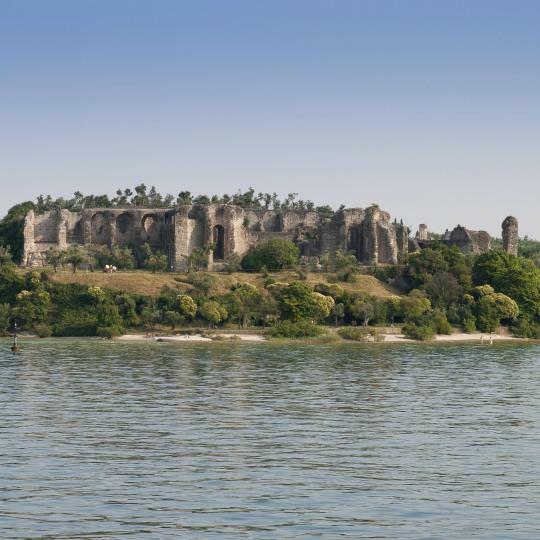 Built in 2015, the property is within 1.7 mi of Sirmione Castle. Daria and Pier, the owners are lovely and welcoming, we felt like a VIP. Featuring free bikes, Da Battista is located in Suzzara. All rooms feature a flat-screen TV with cable channels and a private bathroom. Free WiFi is available. Featuring an indoor pool and a restaurant, Sport Hotel offers accommodations with free WiFi in Livigno. A sun terrace, ski storage space and free parking are available on site. We were only guest there that day and still they went all out. Scenic Lake Como is famous worldwide for its stunning villas and gardens and is ideal for sailing, windsurfing and other water sports. 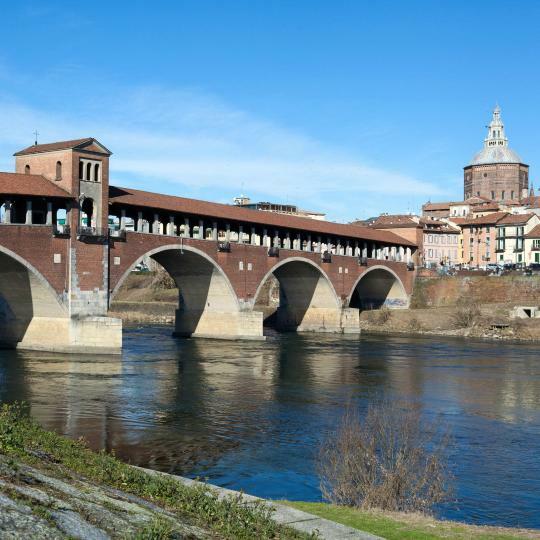 Featuring one of world's most historic universities, this Roman-built city is home to artistic treasures like the Certosa di Pavia monastery. 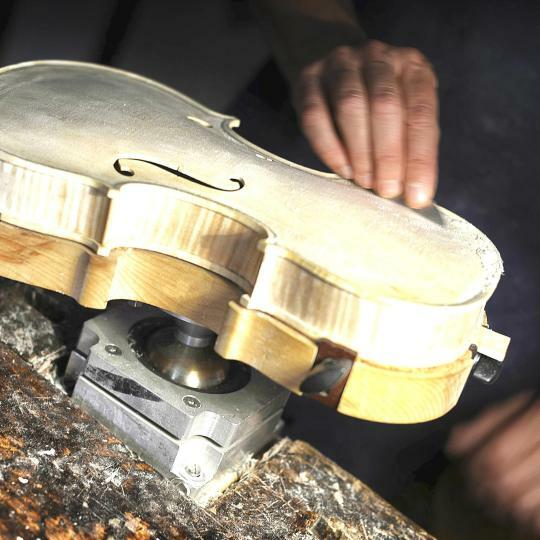 Just like at the time of Stradivari, Guarneri and Amati, violins are still handcrafted according to the 500-year tradition. There are several thermal spa sites in Lombardy, offering an interesting option for those in search for opportunities to relax. 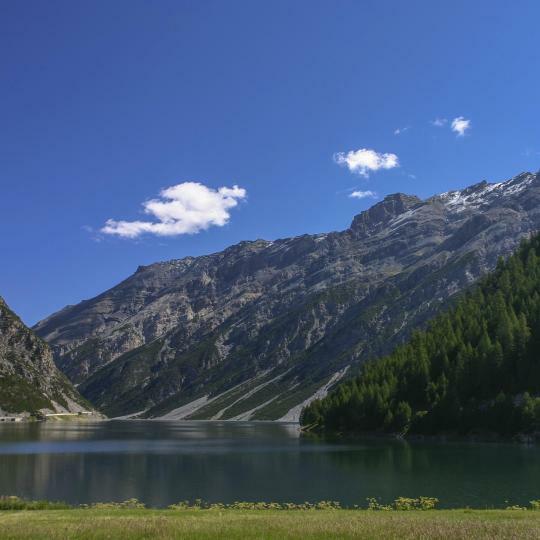 Hiking, skiing and food tasting are just some of the activities offered in this Alpine valley. Don’t forget to visit the Stelvio National Park. 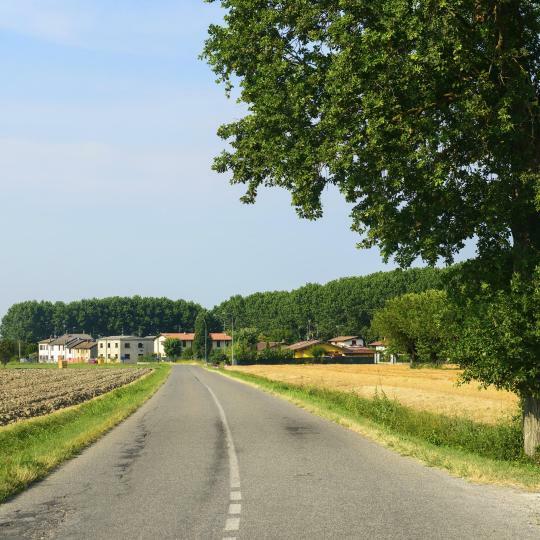 Enjoy nearly 150 km of cycling tracks and country roads surrounded by nature, along this historical pilgrimage route from Palestro to Piacenza. 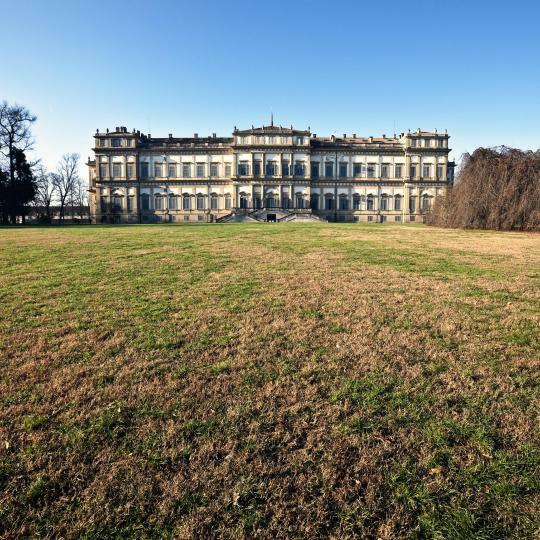 Monza's Royal Villa is surrounded by one of Europe's largest parks, which hosts the popular Formula One race track. This complex is composed of 500 rooms, among which is the famous Wedding Room, decorated with exquisite frescos by Italian painter Mantegna. Pay a visit to what is considered one of the most iconic paintings in history, an extraordinary example of the Italian Renaissance. 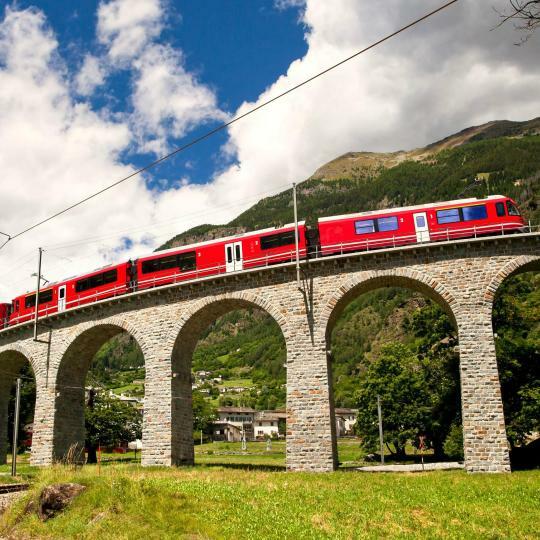 This unique train links the town of Tirano to Switzerland via a 150-km panoramic route through the Alps. Port area was lively, including market day. Port area was lively, including market day. Surprisingly good shopping. Good base for exploring Lake Garda by boat or Lombardy by train. Lots of cheap and mediocre restaurants but a few really nice ones - beware of relatively early closing.Good value for money everywhere. We have been travelling to Italy for years . We have been travelling to Italy for years . Now it is our favorite stop in Lombardy. Beautiful location, convenient , one can never find better price. Close to Milan. One can make several trips a day to different towns. Where do I start? Porlezza is like a home in Italy for me. Where do I start? Porlezza is like a home in Italy for me. Since 2011 I have been coming there several times a year. 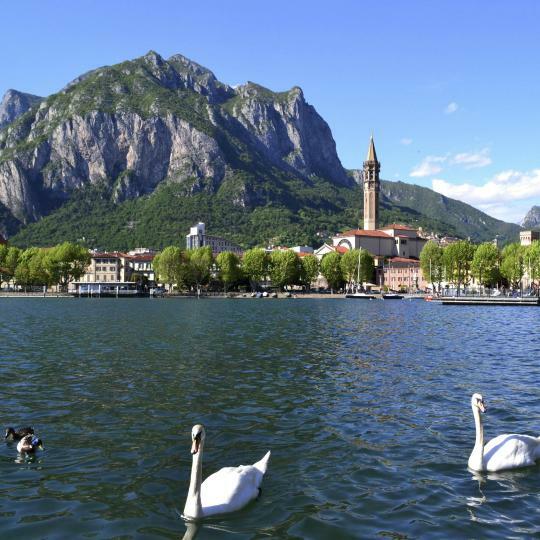 It is a small (not too small though) town with amazing people, great views and perfect location - only 12 km from lake como, 15 minutes by car from the city of Lugano in Switzerland, allowing visitors to enjoy the best of northern Italy Lombardy region as well Ticino canton in Switzerland. If you love nature hikes - Porlezza is the place to stay. If you love good food and wines - Porlezza. If you're a biker or cycler - you guessed it - Porlezza. If you're into water sports - boating, SUP, swimming or diving - yes, Porlezza is a great place to base yourself at. I could go on for hours about how amazing the place is. We also have our favorite holiday apartments there which we always use (Lakeview Holiday Apartments), our favorite bars and restaurants (Pronto Pizzam Millenium Bug, Bar Italia, B-Loved). The market on Saturday is pretty great and a good place to buy really unique local foods and meats, fruit, honey and condiments. You can use it as a home base from anything from romantic getaway to family trips to extreme sports trips. Modern Italy with its share of historical sights. Modern Italy with its share of historical sights. Good location for day trips across Lombardy. I've been there before, and forgot how beautiful and lively it was. Its the true hidden gem of lombardy. Besides that Bergamo is an excellent location to discover lombardy...Milan, lago d'iseo, brescia, Monza or lake garda. Agriturismo Belvedere is a magical beautiful and warm oasis for any traveler to Lombardy! The grounds, house and rooms are spacious and comfortable. It is a working farm with fresh eggs, rabbits, gardens, vineyard, bees and fruit trees. Every morning breakfast was delicious-fresh eggs, breads, cakes and granola. Italian espresso and Capucinno available. The loveliest part of Belvedere though is the family that live and work there. Michele, Speranza and Franco make the experience! We loved them and given the chance will return! Try their wine, honey, jams and Speranzas home-made dinners❤️ Michele sent us to a lovely dinner spot in Palazzago-just ask. Spectacular views! Remote location adds to the experience. The staff are accommodating and professional. Great attention to details. The hotel has so much to offer during your stay. Food and service are top notch! This is a great destination during any season. Once you arrive there is no need to go elsewhere because everything you need is here. However, you can catch the hotel transport to their sister hotel which offers another area to soak, play, enjoy views and food. We will return! It was perfect, the staff made sure to make us feel like home. Cleanliness was off the charts and the view from the room was exceptional. 3 places to eat , all good value and the entertainment for the kids was excellent, the entertainment crew were out of this world ! Great Hostel, great location, the staff were so helpful, especially Chiara, nice experience, I will come again if I come to Milan. Outstanding staff, attention to detail, endless cozy common areas. Amenities are superb!! Everything was good about the hotel no complains. Couldn't ask for better hotel. Amazing and the staff are helpful. Even have me snacks because I was leaving early. The whole stay was simply excellent! Will definitely be going back. Great place, Spa and breakfast the best! We need more fast and strong WiFi.